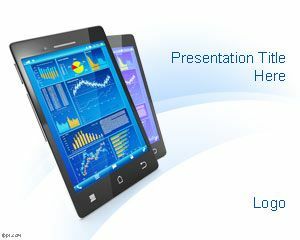 Touchscreen PowerPoint Template is a free iPhone PowerPoint template with touchscreen for technology presentations and tech PowerPoint backgrounds. 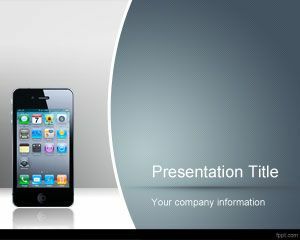 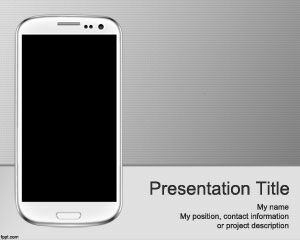 You can download this free Apple iPhone PowerPoint template background for presentations on technology gadgets and software development presentations for mobile development. 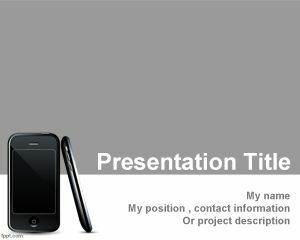 Mobile and iPhone developers can use this template as a showcase of mobile applications available for purchase from the Apple Store as well as other software or mobile development presentations including list of developers available for hire. 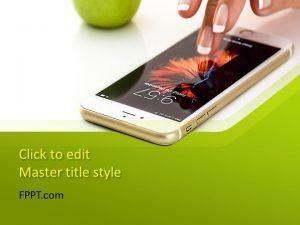 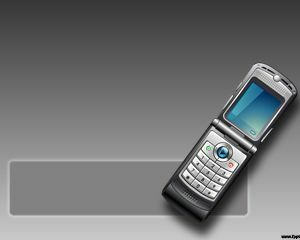 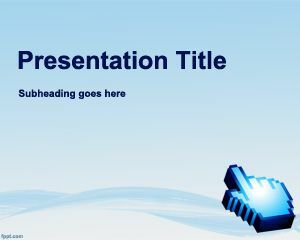 Free download PowerPoint templates on touch screen technology and to be used in touch screen devices.